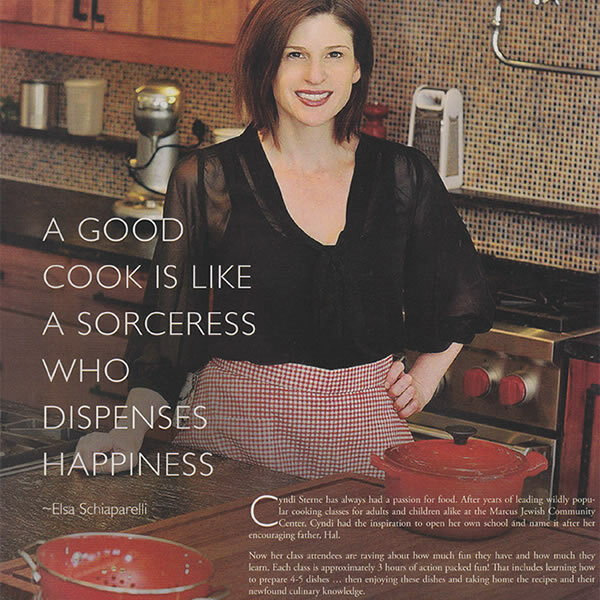 A Good Cook is Like a Sorceress who Dispenses Happiness A Good Cook is Like a Sorceress who Dispenses Happiness - Yes, Chef! Culinary Events - Atlanta Cooking Classes, Team Building and Culinary Private Events: Inspiring people and imaginations through the kitchen. 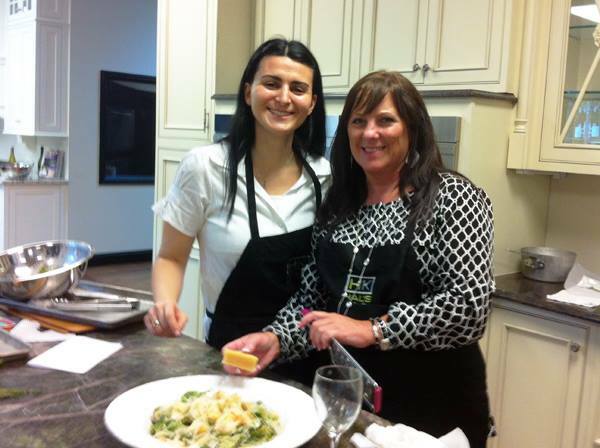 Cyndi Sterne has always had a passion for food. After years of leading wildly popular cooking classes for adults and children alike at the Marcus Jewish Community CEnter, Cyndi had the inspiration to open her own school and name it after her encouraging father, Hal. Now her class attendees are raving about how much fun they have and how much they learn. Each class is approximately 3 hours of action packed fun! 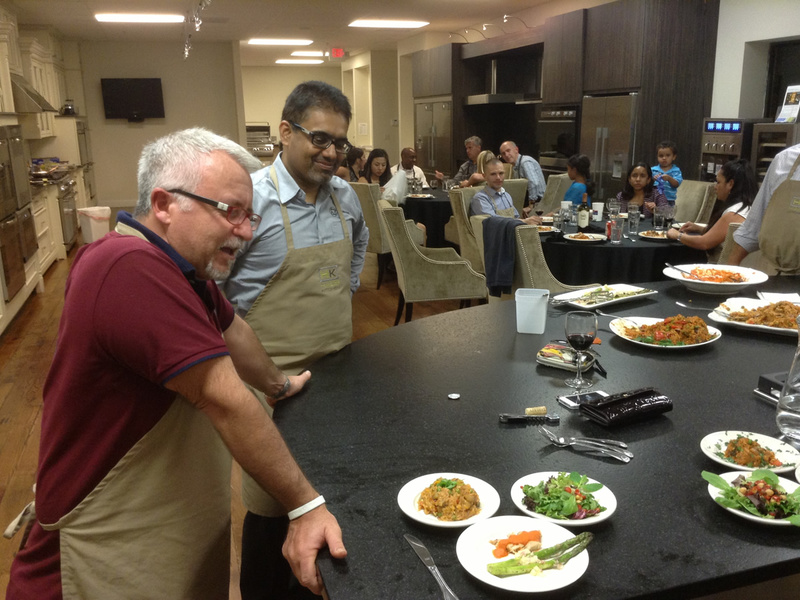 That includes learning how to prepare 4-5 dishes… then enjoying these dishes and taking home the recipes and their newfound culinary knowledge. The school also hosts private events, team building activities and children’s birthday parties. Come on y’all, get cooking.